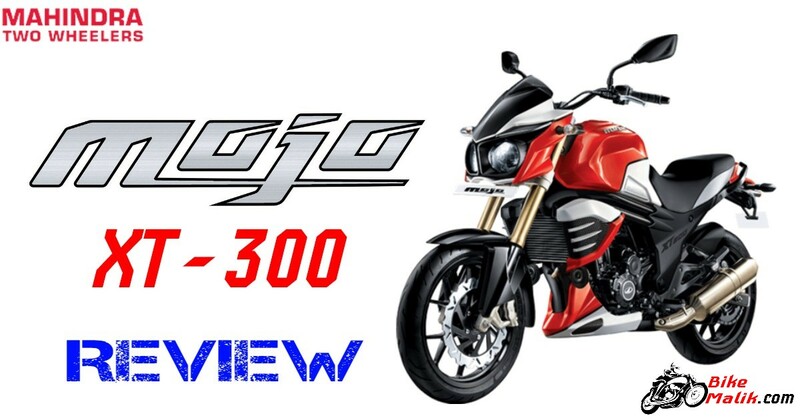 A perfect tourer is forayed into the market under the nameplate of Mahindra is none other than ‘Mojo XT300’. 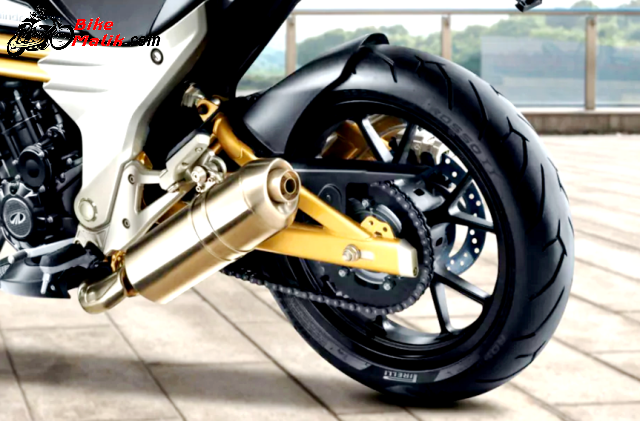 The bike was first made its stance in the year 2015. 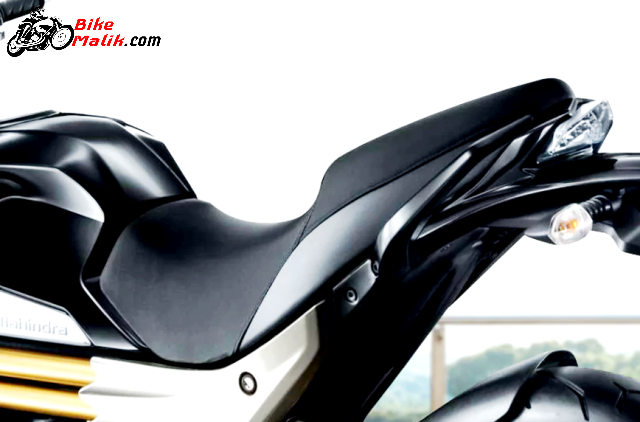 With the 300cc powerful execution, the naked touring experience is perfectly justified without any flaws. 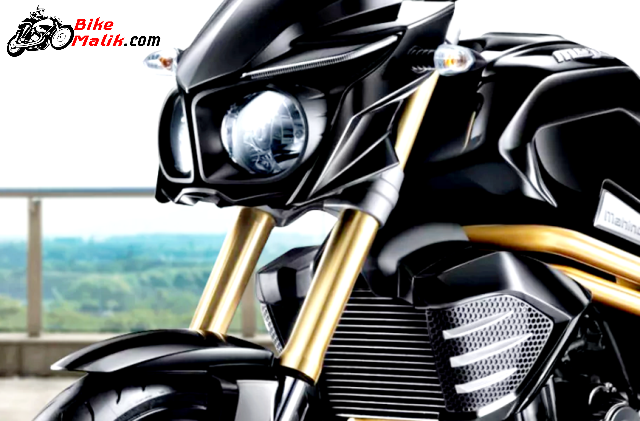 As of the design, the bike appears to be more muscular & sturdy than any other bikes in the Mahindra lineup. The astounding design cues with premium features pull the customers to the nearby stores. 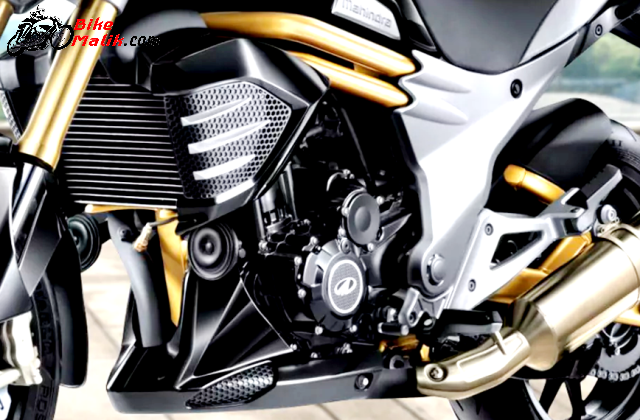 The prominent design elements, high power & torque figures make the young studs mad for buying the bike ASAP. Mahindra Mojo XT 300 carries all the acquired eye-catchy aspects like style, sturdy, reliable. By riding the bike, all the passing crowd feels pleasure & delight for the design with the premium color finish. The twin-pod headlamp setup with eyebrow shaped LED DRLs at the front perfectly housed on the visor assembly, brings all the plusher stance to the vehicle. The robustly build fuel tank gives sporty & muscular stance to the bike. Nicely shaped wind reflectors provide better driving pleasure to the rider. 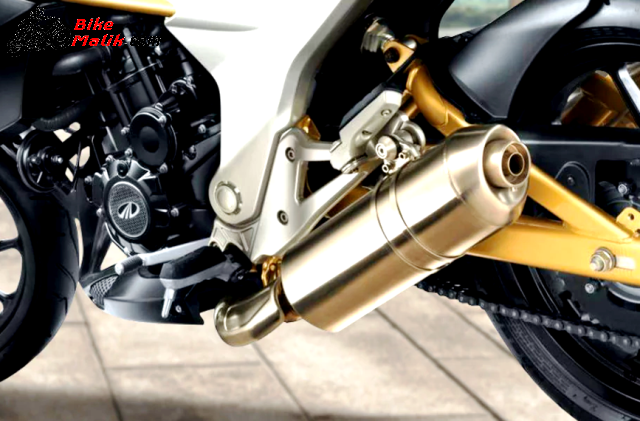 The golden finished front forks and the silver exhaust adds lavish flavor to the Mojo. The overall styling & design cues make the bike a standout model among all the existing cruising model in the market. Mahindra Mojo XT300 propelled with a powerful 300 cc liquid-cooled EFI engine that pumps out a maximum power of 27 PS @ 8000 rpm with a maximum torque of 30 Nm @ 5500 rpm. While the 6-speed transmission gearbox completes the transmission duties very efficiently. With all the powerful technical setup, the bike claims an efficient mileage figure of 30 km/l. Hence, the powerful execution gives the powerful vibes to the rider, where naked touring experience get satisfied to the extent. 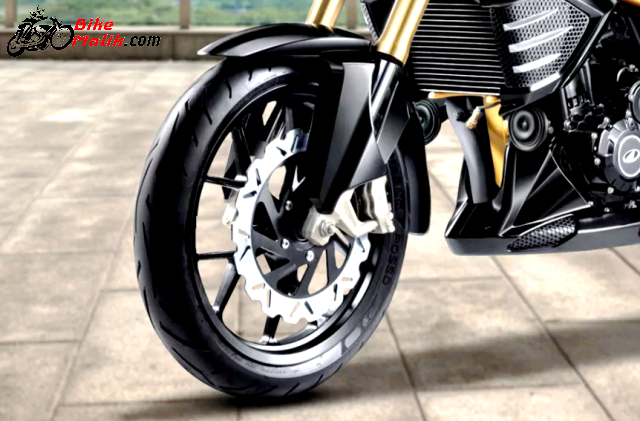 The Mahindra Mojo XT300 comprises a 320 mm front and 240 mm rear disc brake units that work well to gratify the occupants. 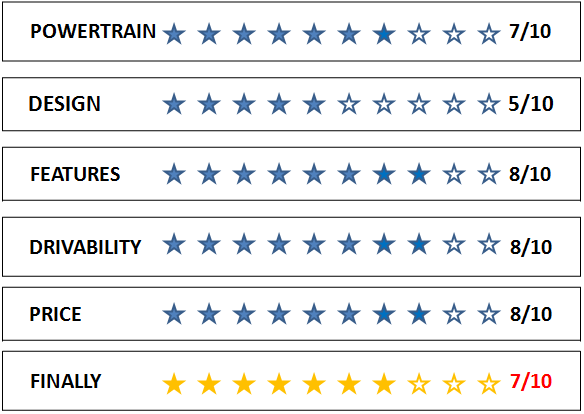 While the well-calibrated suspension unit that works efficaciously to safeguard the speedy drives. For this, the upside-down telescopic suspension at the front and high-pressure gas charged mono shock absorbers at the rear. 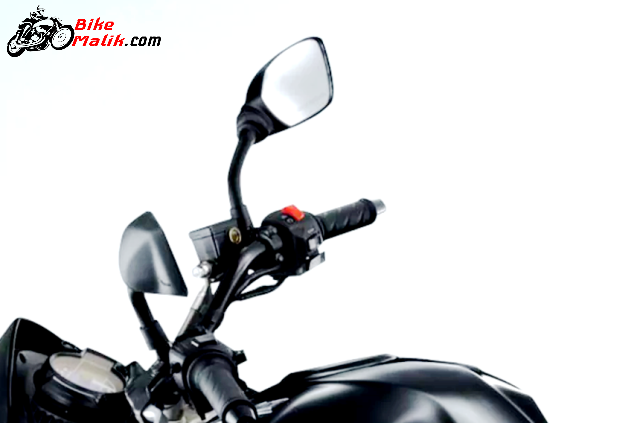 Safety as a primary concern, Mahindra incorporated twin-pod headlamp unit with combined Auto Headlamp ON (AHO) gives better illumination on dark and also communicate with the opposite rider very effectively so as to reduce prone of accidents. The front & rear disc brake setup provides better riding performance to the rider. The Mahindra Mojo XT 300 is going to contend with tough competitors like Royal Enfield Thunderbird 350 and Bajaj Dominar 400. The bike gets accessible to the customers at a price range of INR 1,74,520 (ex-Showroom Delhi). Yes! Mahindra Mojo XT 300 is meant for those, who adores for the high-speeds with comfortable rides. 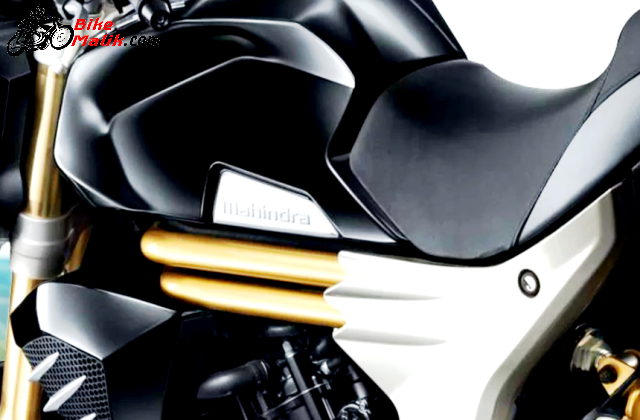 It is the best choice for the young studs who was in search of racing tourer’s that heart-throbs you to the most.